The arts at Trinity Catholic are an integral part of our community life inside and outside the classroom. Courses that range from visual arts to music and creative writing teach our students the importance of self-expression, creativity and open communication through varying mediums. Different events throughout the year provide our students a chance to showcase their talents both here and in the community. We help students to create art on their own terms in a welcoming, supportive environment. All Trinity Catholic students are required to take two semesters in the arts. Talented visual artists and musicians also may choose from a range of A.P. 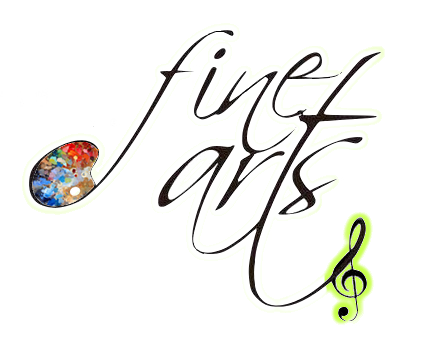 courses, including Advanced Placement Music Theory and Advanced Placement Studio art in drawing. Teachers in the arts expect a high level of performance of all students, regardless of experience. This expectation combined with dedicated teaching has led to outside recognition of Trinity Catholic’s superior programs.